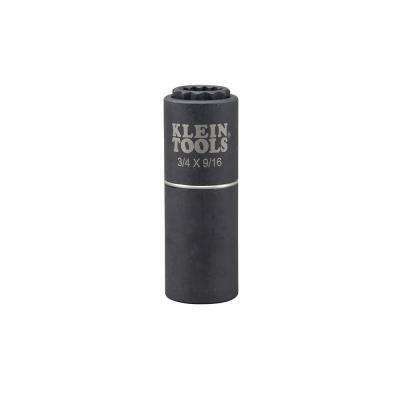 Klein Tools 1/2 in. 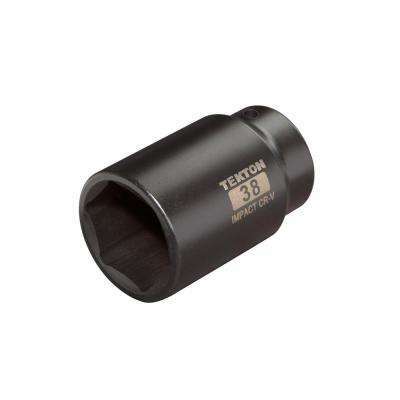 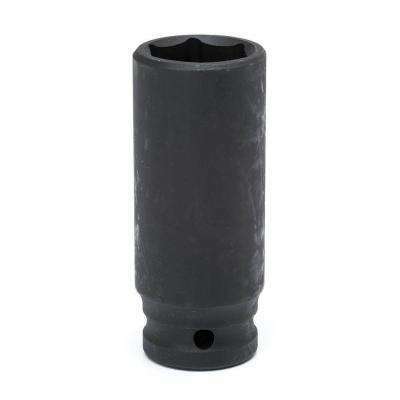 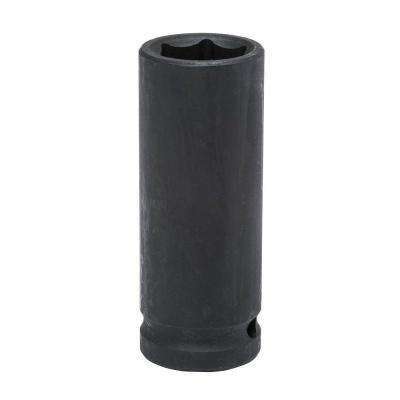 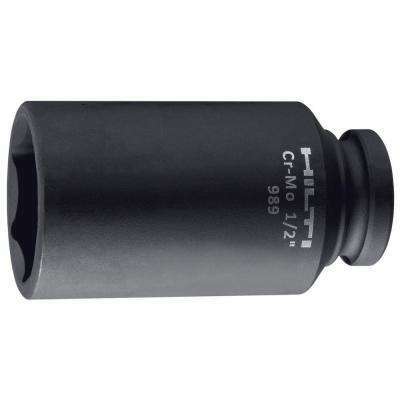 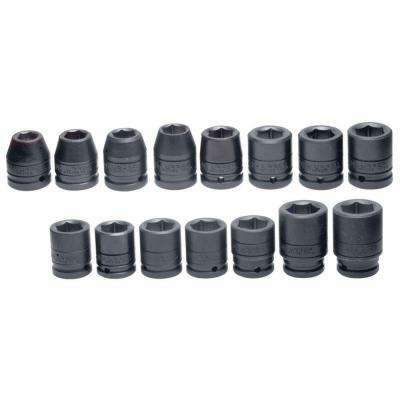 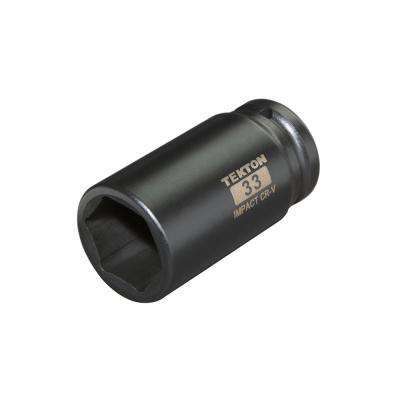 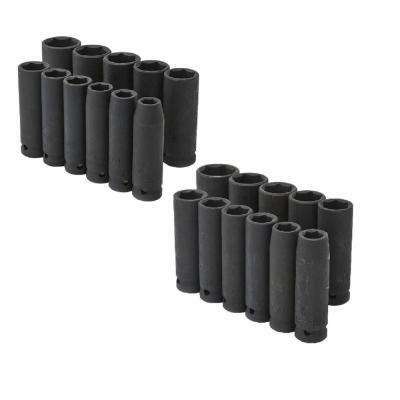 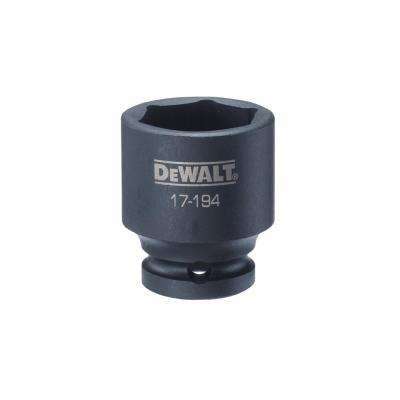 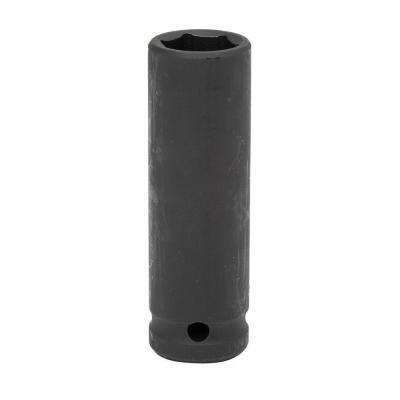 Drive 2-in-1 Impact Socket 12-Point 3/4 in. 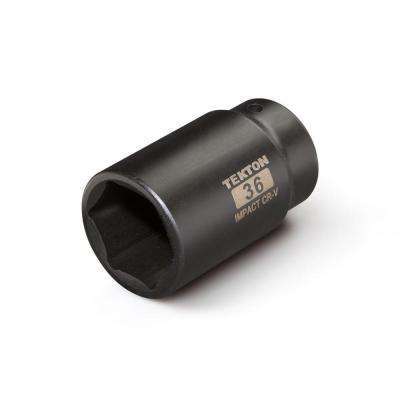 and 9/16 in. Klein Tools 1/2 in. 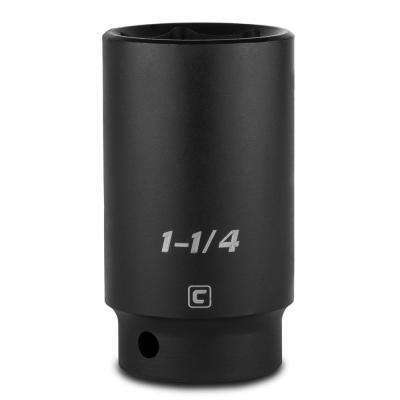 Drive 2-in-1 Impact Socket 6-Point 3/4 in. 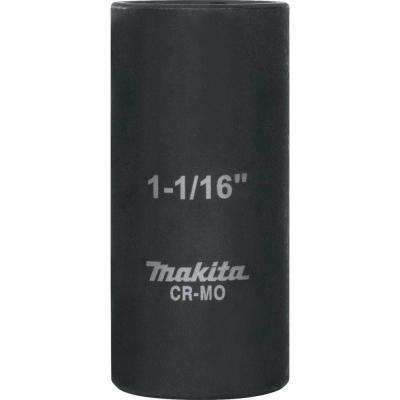 and 9/16 in.